The list of Maine high school athletes competing in the inaugural TD Beach to Beacon High School Mile has been released. 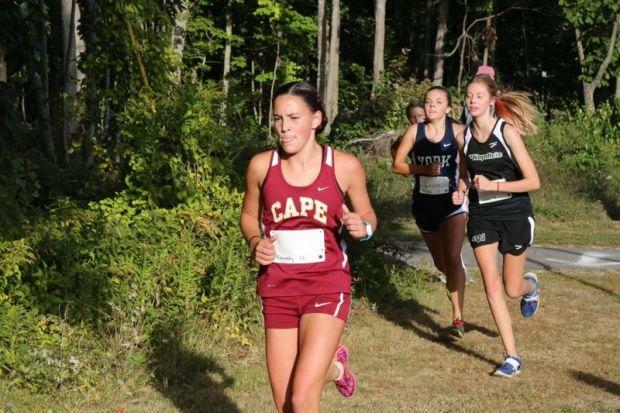 22 of the top high school female and male runners from across Maine will be competing in Cape Elizabeth Maine on Friday August 5th starting at 4:00pm at Fort Williams. Beach to Beacon founder Joan Benoit Samuelson stated " we created this event as a way to showcase the achievements of dedicated and passionate high school track athletes from throughout Maine." The girls will run first at 4 pm followed by the boys at 4:15 pm and is open to spectators. Medals will be awarded to the top three girls and boys overall and the title sponsor for the event is Bon-Ton. Uniforms for all participating athletes will be provided by Nike. Tardy's 4:55.23 mile run in February 2016 seeds her #1 for this event. 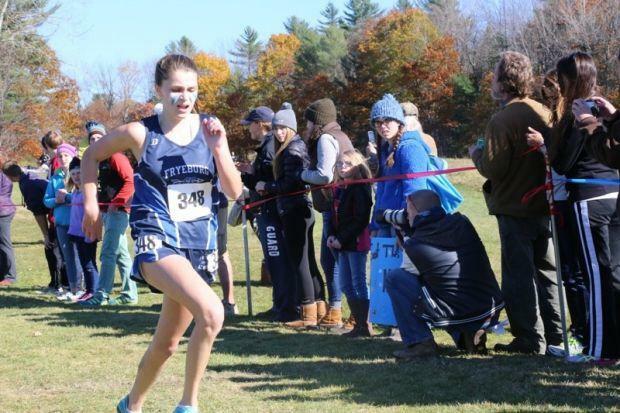 Tia finished 1st at the Maine Class C State XC Championships in 2015, won the Gatorade Runner of the Year Award for XC and set a national record in the mile at the New Balance Indoor Nationals in the emerging elite mile with another 4:55 mile run. Tardy is the only high school female in Maine seeded at under 5:00 for this event. Tia's 2:12 800m speed along with her trademark kick will make Tia Tardy tough to beat. 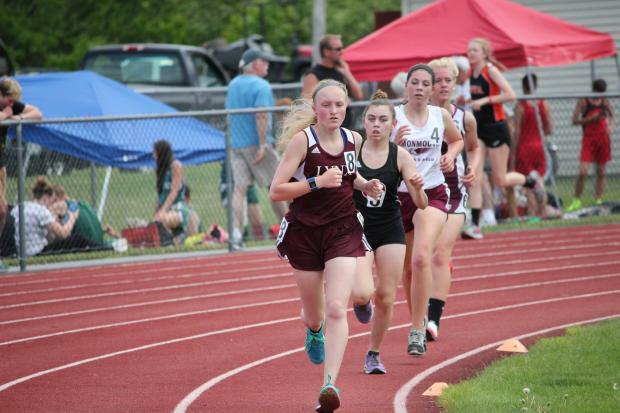 Katherine Leggat-Barr of Greely High School enters the event seeded #2 with her January 2016 mile run of 5:11.84. 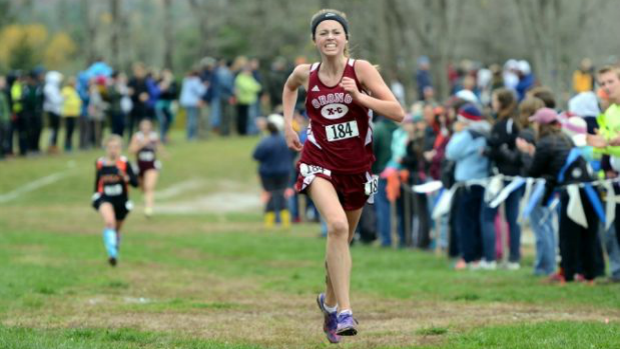 Katherine was the Maine Class B State XC Champion for 2015 with the fastest time for Maine that day overall. Katherine is excited for this inaugural event. She stated "I am excited that all of us can come together this Summer and run. Competing together with all classes is great and I am really excited to be a part of this event." Leggat-Barr is one of the strongest distance runners in Maine and will challenge Tardy for the win. 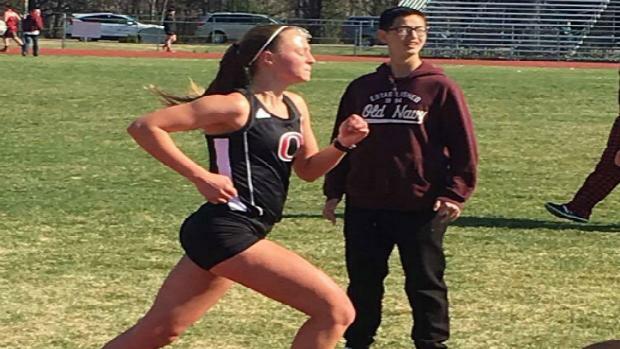 Hannah Steelman of Orono High School is seeded #3 with her 5:19.28 1600m run this year. Hannah finished 2nd at the 2015 Maine State Class C XC Championships and has a 2:25.21 800m run to back up her resume. Steelman always runs strong and has a good chance to win this inaugural event. 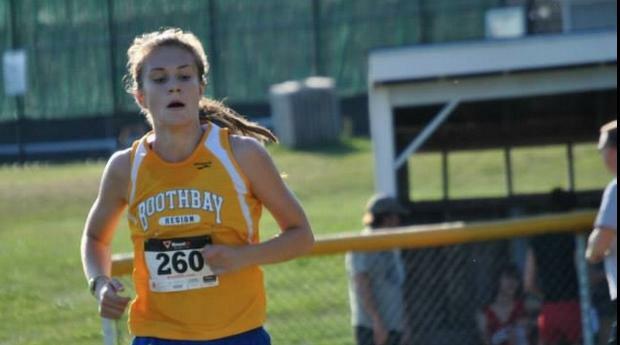 Emily Carty will be a Junior at Fryeburg Academy this year and is seeded #4 with a 5:25.16 1600m run and also has 2:28 800m and 63 second 400m speed. Emily could challenge for a top finish if this comes down to a kick fest. Emily finished 9th at the Maine Class B XC State Championships last year. Mary Brenna-Catus the 15 year old standout from Searsport District High School enters with a 5:37.90 1600m effort. Mary is one of the young Maine runners to watch this year and has a chance to have a great showing next weekend. Mary stated " I have no large expectations, I just want to run well with my friends and enjoy the experience." Kassidy Dill of Orono High School enters with her 2:28.59 800m track speed combined with her B2B Mile entry seed at 5:38.39 1600m. 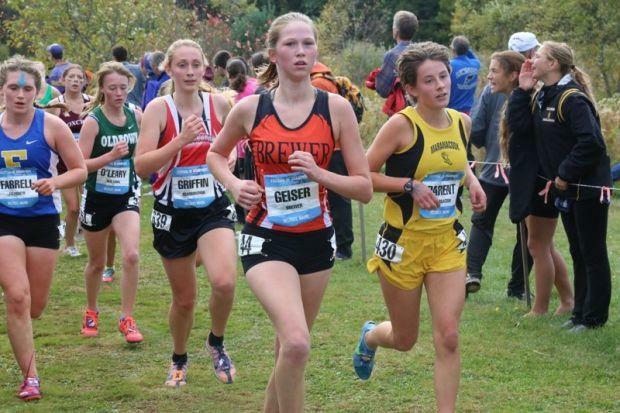 Kassidy is one of the top Class C XC runners every year finishing 3rd last year. Kassidy stated " I am excited to enjoy a competitive race with some well known faces and I have a goal to have fun with the race!" 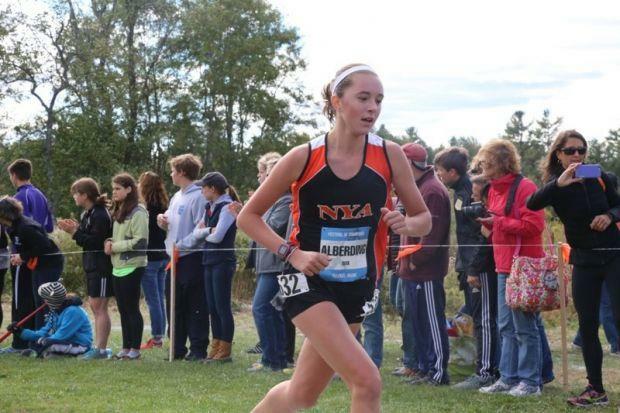 Megan Alberding is a junior from North Yarmouth Academy and enters this event seeded 7th with her 5:41.25 1600m run in June of this year. Arianna is a standout distance runner from Brewer High School. Geiser is seeded 8th in this race based on her 5:55.37 mile effort in January of this year. Arianna also has great leg speed based on her 2:29.22 800m ability and should have a great finish. Alicia Lawrence is a Sophomore at Cape Elizabeth High School and is seeded 9th with a 5:53.57 1600m run. Having a home field advantage should give Alicia an advantage over the field. Alicia finished 10th overall at the Festival of Champions XC freshman race last year. 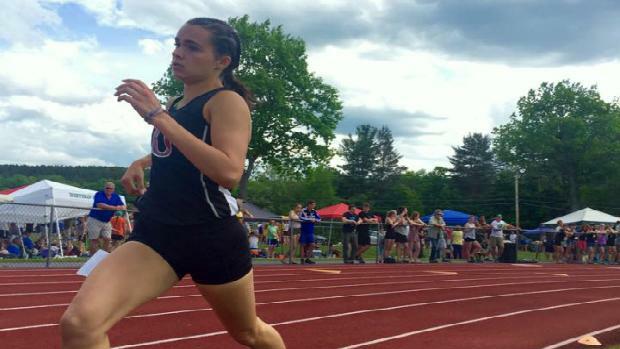 Lauren Morrison of Mattanawcook Academy in Lincoln Maine is the 10th seed with her 6:18.30 1600m run this year. Lauren finished 1st in the 800m run and 3rd in the 1600m run at the 2016 Penobscot Valley Conference Freshman Championships. Faith as a freshman finished 4th at the Maine Class C Cross Country Championships last year. She ran a 2:45 800m run in middle school. She finished 2nd overall at the Festival of Champions Freshman XC race last year. Faith attends Boothbay Region High School. 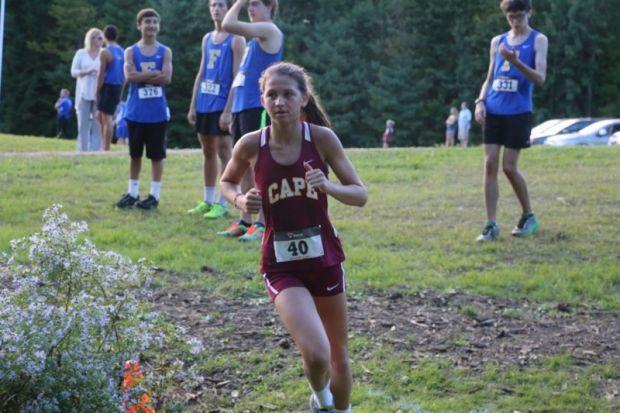 Kelsey Kennedy attends Cape Elizabeth High School and is seeded 12th in this event. Her 5:39 1600m time should place her closer to 7th overall. 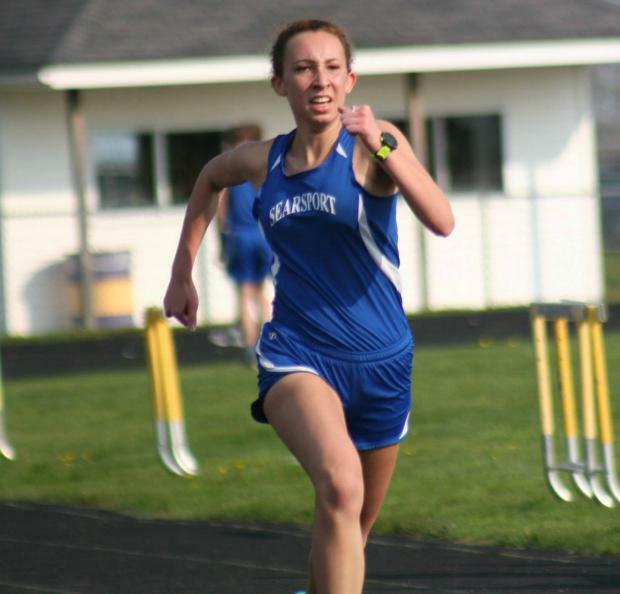 Kelsey also has 2:38 800m speed. Look for Kennedy to finish very well in this inaugural race.